Learning: Relive one of the darkest moments in human history at the slave castle of Cape Coast; take cultural classes on drumming, batiks, or cooking; immerse yourself into Gonja culture of Northern Ghana; learn about the health benefits and economic gains from shea butter; partner with our Global Partners to learn about development and aid; see, first hand, the wonders and the negative effects of living with elephants; and MORE! 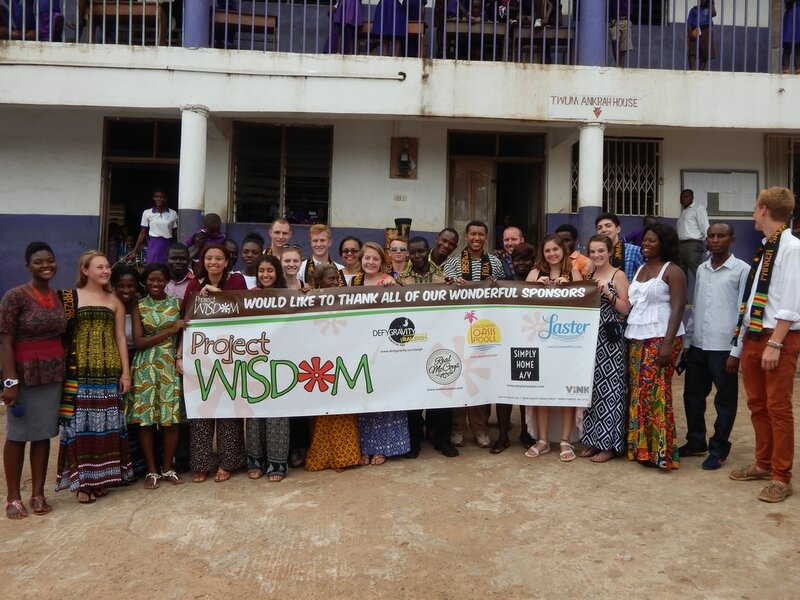 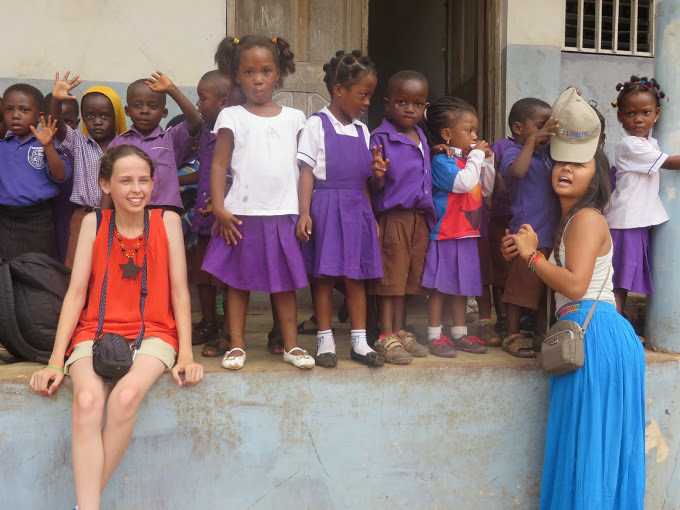 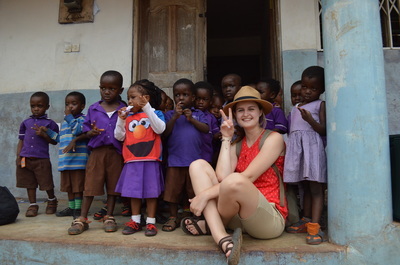 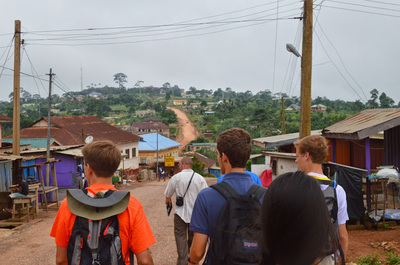 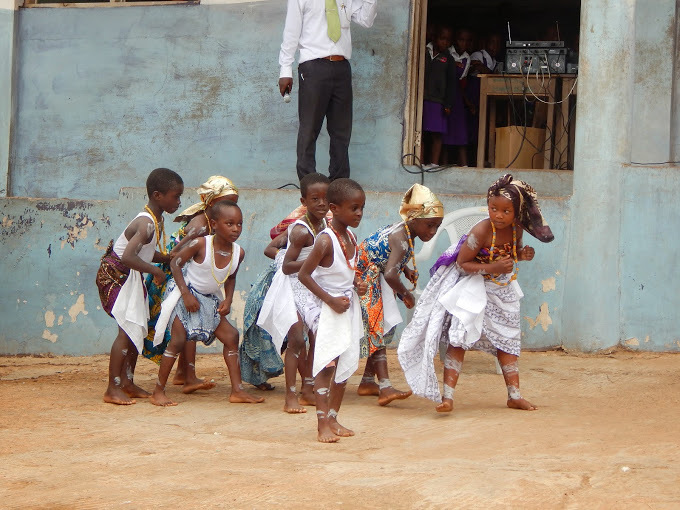 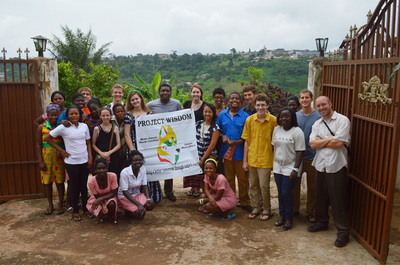 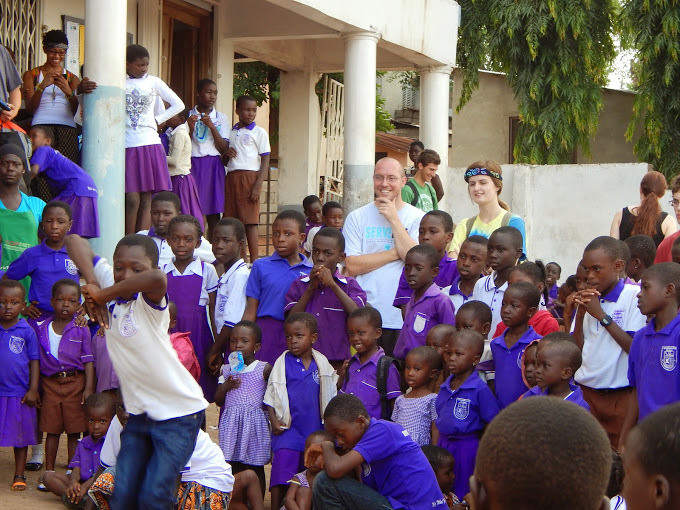 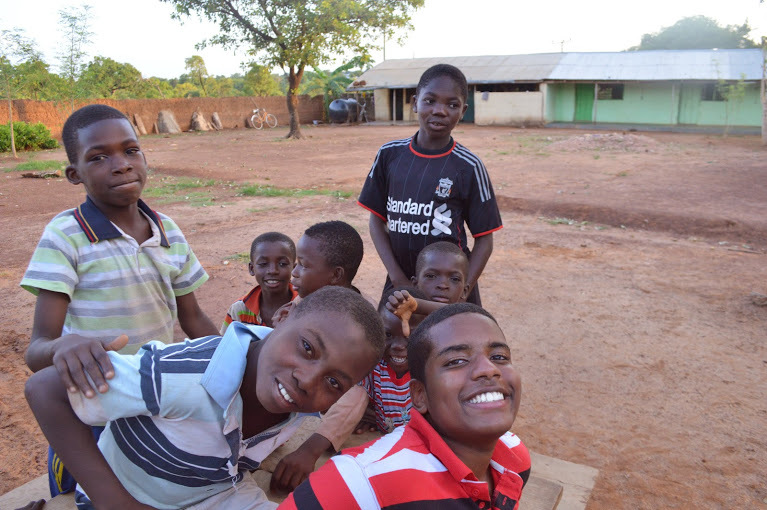 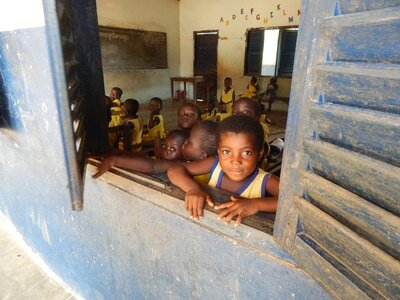 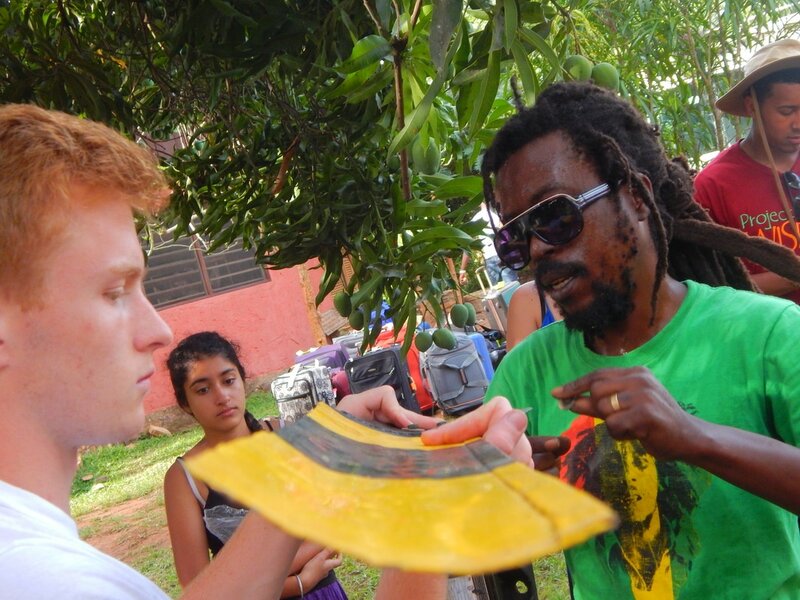 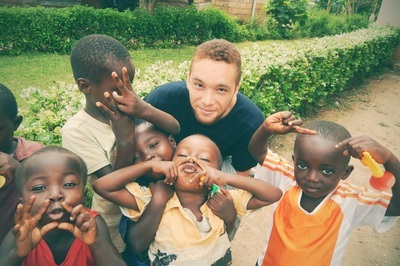 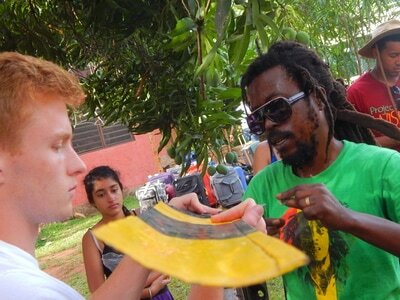 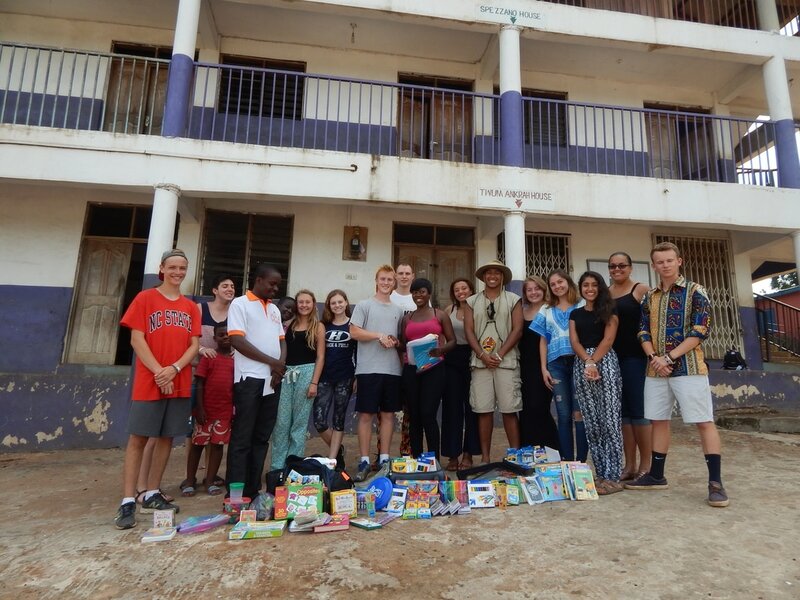 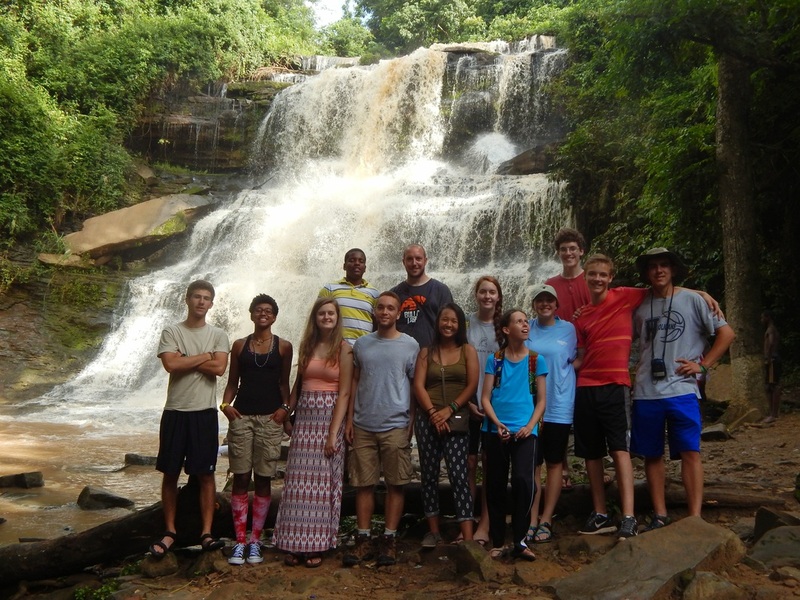 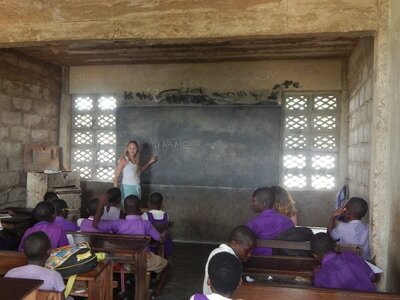 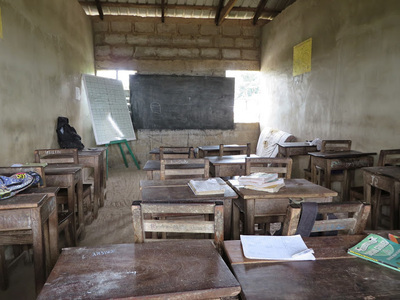 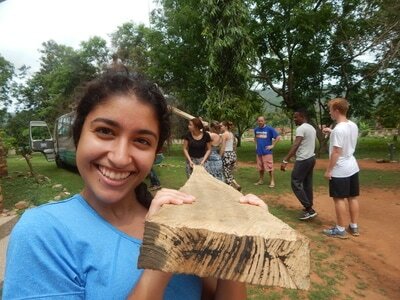 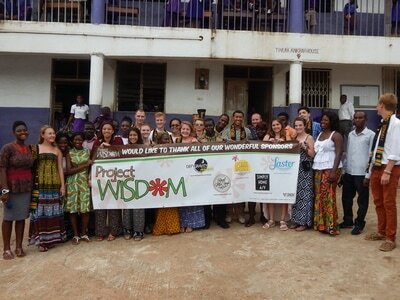 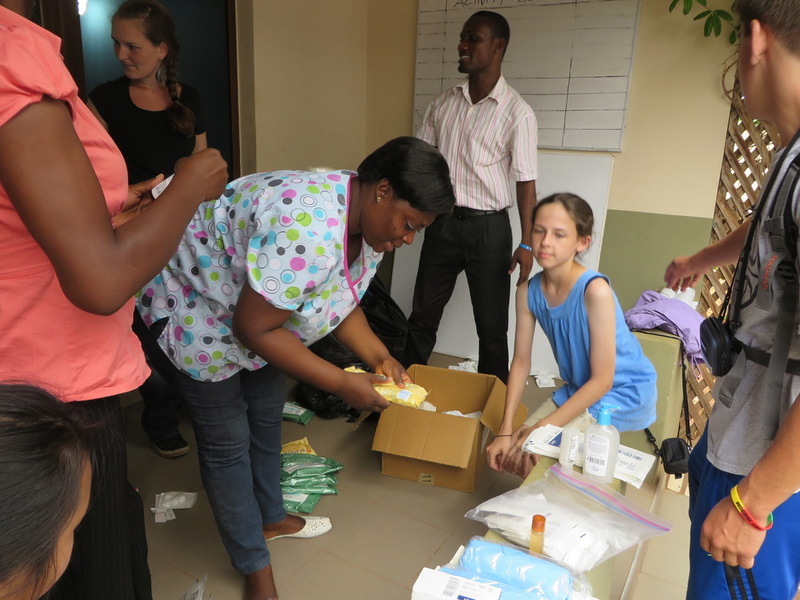 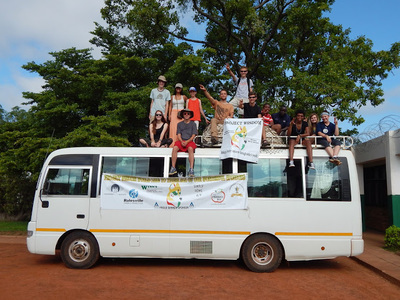 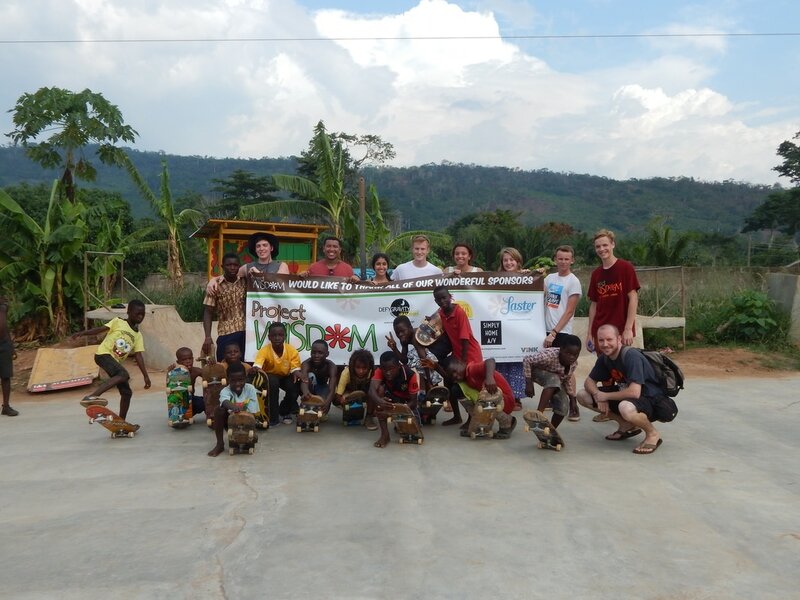 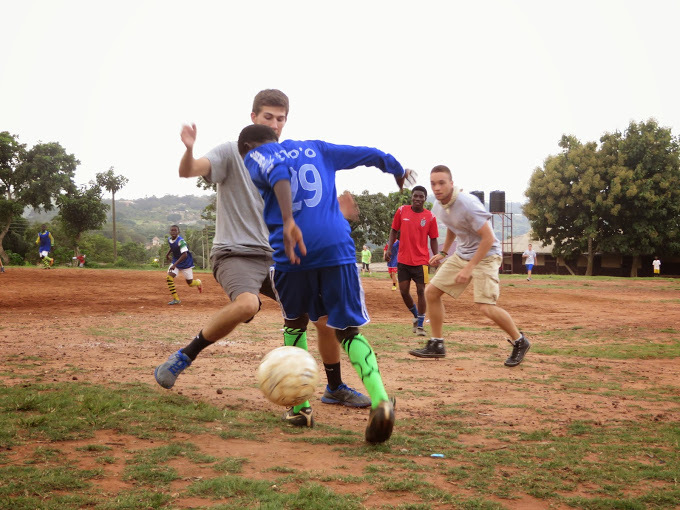 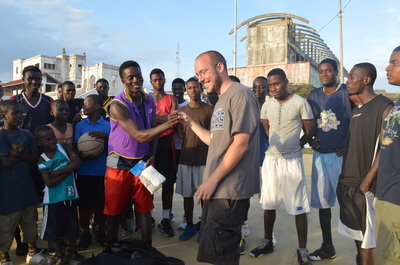 Service: Volunteer in the classrooms at Wisdom Academy; take students on a field trip; help Challenging Heights build a new rehabilitation center; hand mosquito nets in Amunful; take part in community development in Larabanga; plan and develop service-learning projects with your peers for when you return; build lasting relationships with your friends in Ghana; and MORE! 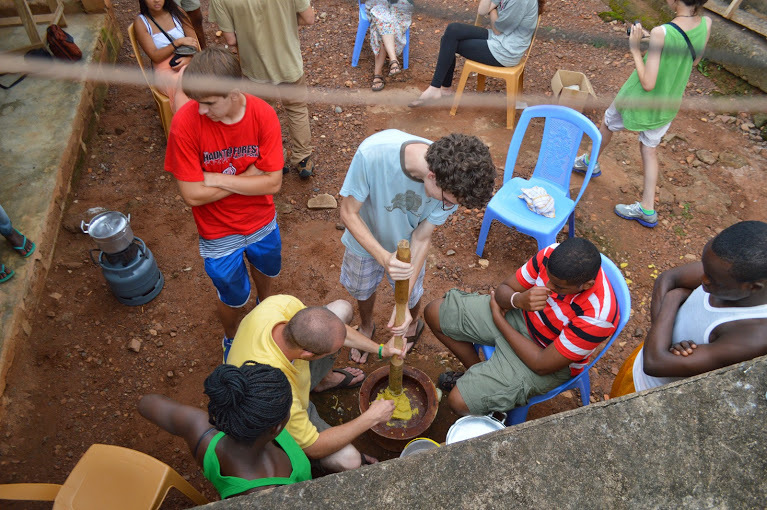 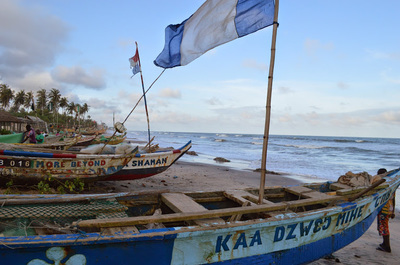 Check out some images from our previous trip itineraries.